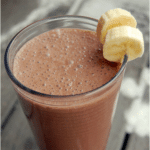 This way, the shakes, will have the most important ingredients your body needs for a busy day. 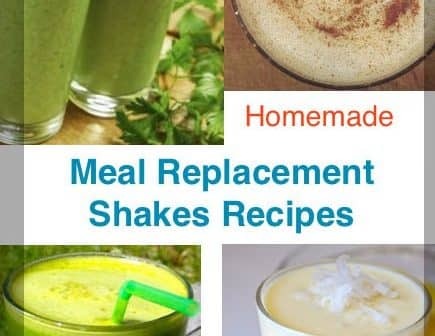 All the recipes are for 1 shake cup, if you prefer double the quantity and this way you can drink one and keep another one for another meal. All the quantities are in cups, tablespoons or teaspoons. I’ve also included the color coded containers used, for those following 21 day fix or 21 day fix extreme program. 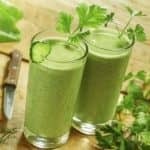 This recipes are also a very good alternative to Shakeology, fueled with vitamins, minerals, protein, healthy fat and probiotics are cheaper and as efficient as shakeology shakes. Recipes are divided for each meal as each meal have a different role on our body. 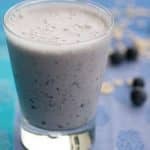 For breakfast I always like to start with fruit, so same applies when I’m doing this type of shakes. As vegetables have a very important role on any diet, most of my lunch shakes have one or two different veggies. For dinner, I always avoid coffee and heavy meals, so no exception here. Light shakes for a soft evening and a nice rest. For each recipe, place the ingredients into the blender and blend until the shake gets the consistency you prefer. 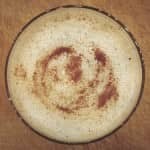 There are several options here, I’ve used the Ninja Blender Professional. 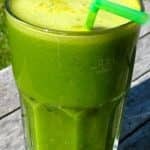 Today I use Vitamix 1709, find why I’ve spent $484 on a kitchen blender here. Or how to Choose the Best Blender for Smoothies under $200. 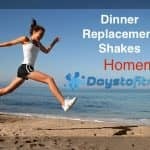 Meal replacement shakes are a great way to lose weight; simply have a balanced, healthy shake instead of a regular meal once or twice a day to reduce your food intake without having to count calories. Being busy at work or school can make it tempting to skip lunch but this is a big mistake. Not only will you feel hungry in the afternoon, your productivity is likely to suffer and you are also more likely to overeat at night. Takeout sandwiches are quick and convenient but are inevitably devoid of healthy nutrients. 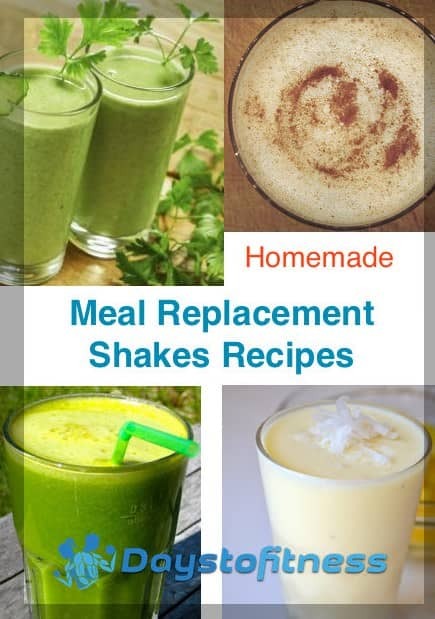 For a fast, healthy lunch on the go, a meal replacement shake is hard to beat! Ideas for your last shake of the day.